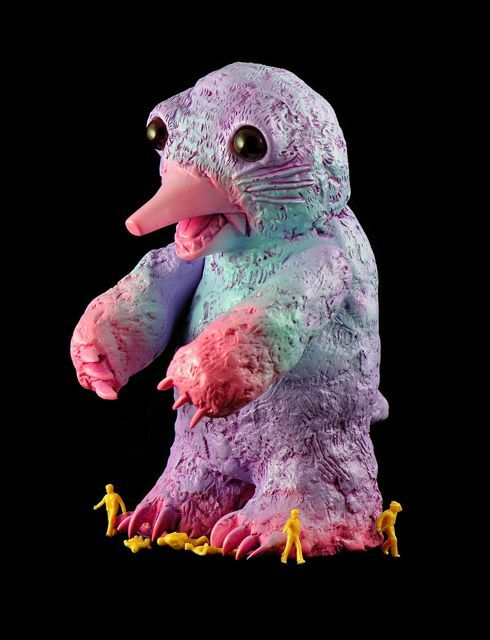 Bob Conge has a new kaiju design that he is looking to get made in US vinyl named Molezilla. The project is on Kickstarter now and looks pretty cool. A pledge of $50 gets you a 7″ blank white figure, which is pretty cheap and supports US artists!